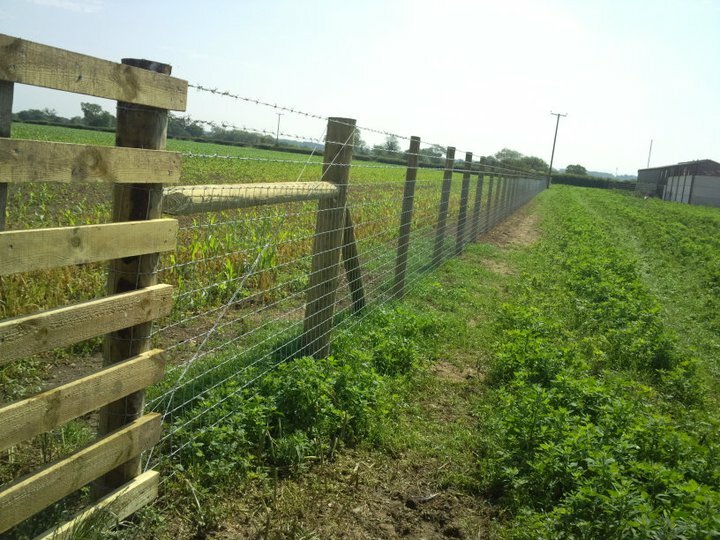 We manufacture and supply a wide range of tanalised post and rail fencing for agricultural and equestrian use. We have a wide range of boarding in stock for fence pales or cladding the side of your building with Yorkshire boarding. 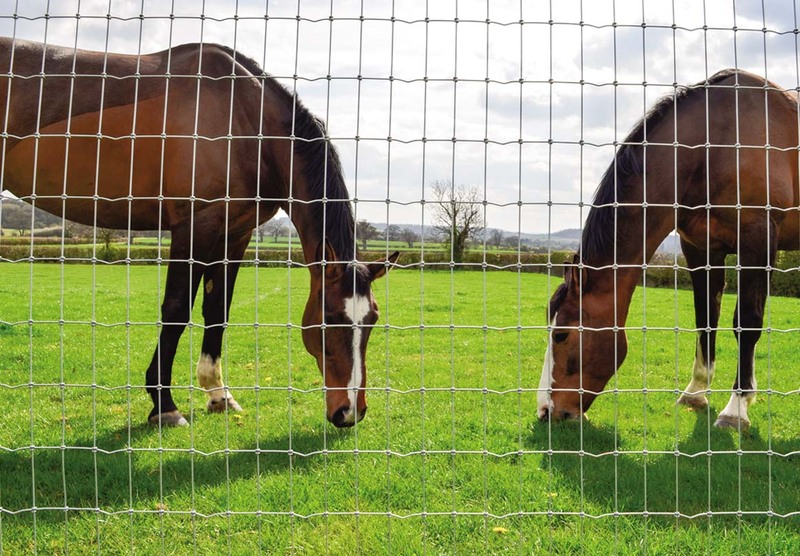 There is a wide range of wire in stock to suit all budgets from premier brands such as Tornado wire, Betafence Rylock and Sentinal wire. 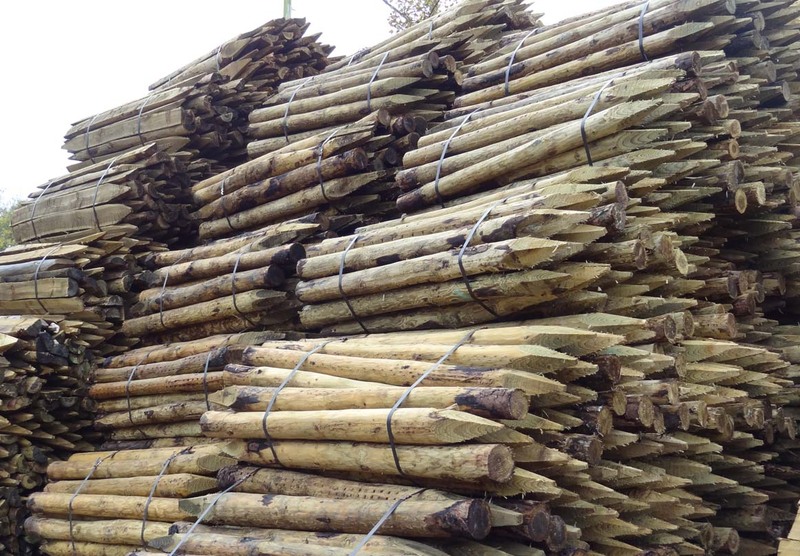 If price is more important we can offer good quality alternatives from our ranges of Estate wire, Hamptons and Merada.